Xiaomi today announced that Mi LED Smart TVs Shipped over One Million in 9 Months. One million Mi TVs account for all variants sold across all Xiaomi sale platforms for Mi LED TVs. This achievement marks an industry first and is a key milestone for Xiaomi India. The company says that Xiaomi is the number one Smart TV brand in India as per Q2 2018 worldwide report from IDC. Xiaomi had recently announced it sold over half a million Smart TVs in over six months across online and Mi Home, followed by another 100,000 Mi LED TVs during Diwali sale between 9th October and 11th October. This led to Xiaomi shipping 400,000 Mi LED TVs in less than a month. This has also been possible due to the aggressive performance of Mi LED TVs in the offline market. Mi LED TVs have become the most-rated TV online with over 200,000 ratings. The Mi LED TV 4A 32” alone has over 1,00,000 ratings, making it the most popular TV online. 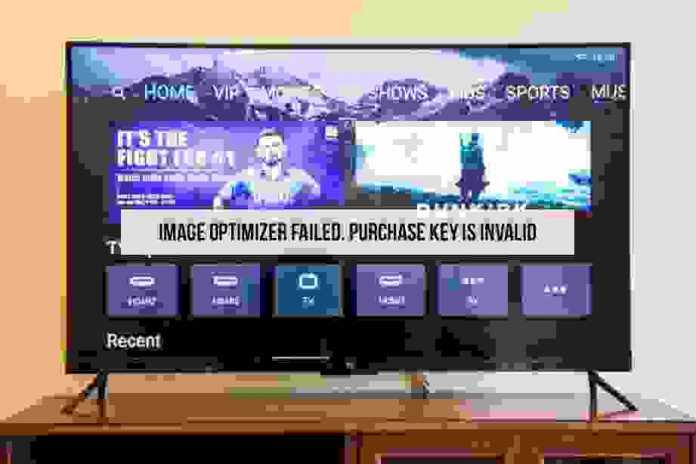 Mi TVs have garnered a lot of love from users across India as this quantum of customer ratings suggest, for the TV category in the online space. Book Xiaomi Mi LED Smart TVs Online.